Wright Build has many years experience and knowledge to execute structural work, stabilisation of existing fabric, renovation, and installation of refurbishment services. We offer professional management of experienced people, to the highest quality standards meeting all relevant regulations and legislation. 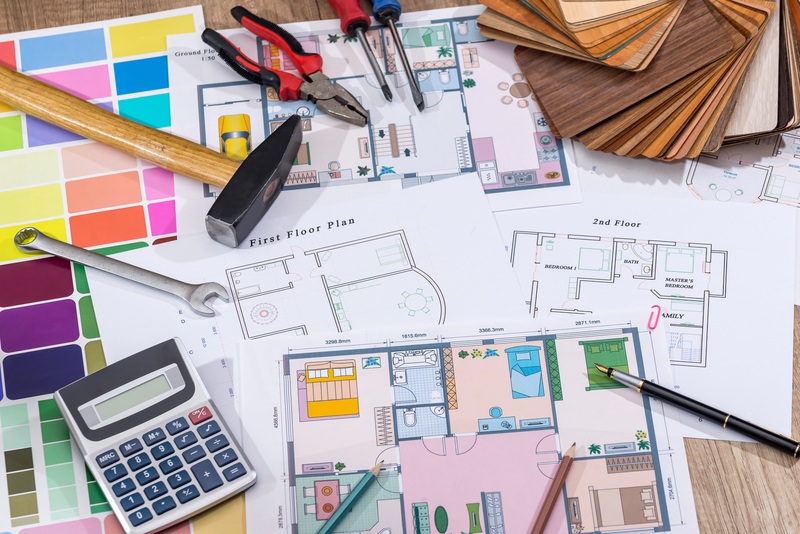 We understand that having any refurbishment works carried out can be a major upheaval for many building occupants and we are committed to ensuring that the process is completed as smoothly as possible, we are flexible in our approach and will take into account the contract requirements and the individual needs of each project.